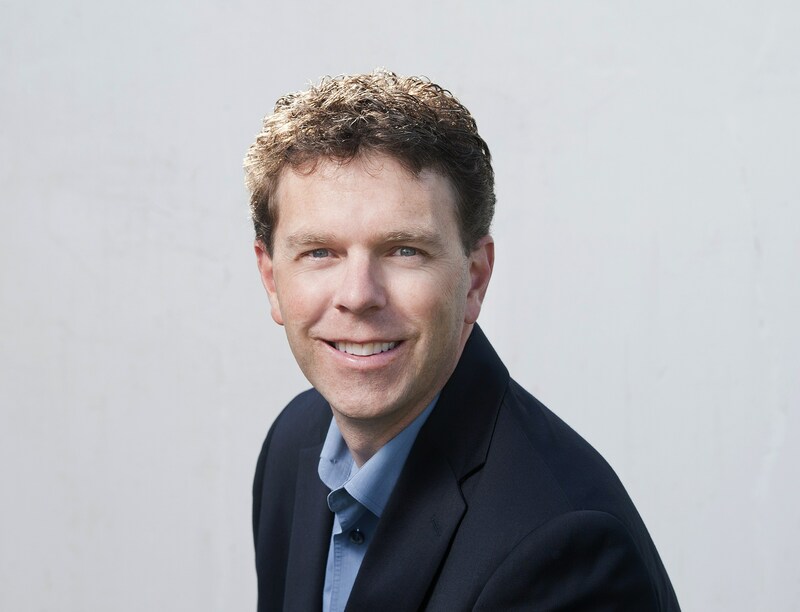 David Oyler is a development consultant focusing on increasing organizational effectiveness and capacity for registered charities and non-profits. He specializes in providing practical guidance on Canada Revenue Agency policy for registered charities, helping small to medium-sized organizations build successful fundraising programs, and social enterprise development. David’s most recent work has been with the Pictou County Women’s Centre, NewStart Counseling, and the Nova Scotia Youth Orchestra, and in the delivering of sector presentations. 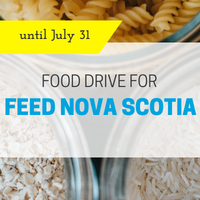 Other organizations he has worked with include the Alzheimer Society of Nova Scotia, Big Brothers Big Sisters, the Independent Living Nova Scotia Association, and Make-A-Wish Atlantic Provinces. He also worked with the Community Sector Council Newfoundland and Labrador on their Compliant Fundraising Practices project (funded by the Canada Revenue Agency’s Charity Partnership and Outreach Program). David is an active volunteer in the sector and the community. He currently sits on the Board of the Association of Fundraising Professionals – Nova Scotia Chapter as Secretary/Treasurer, is a volunteer on Imagine Canada’s National Engagement Strategy including membership on the Narrative Steering Committee, and is a Big Brother.